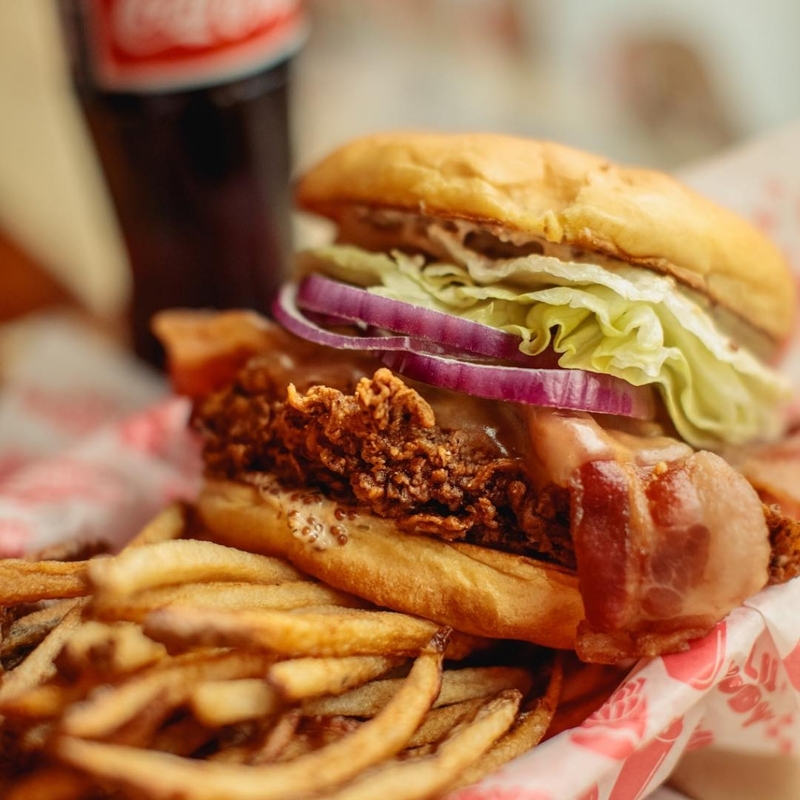 Seattle’s a city of great burgers and Li’l Woody’s proved to be a great addition to the scene since opening in Capitol Hill in 2011. Owner Marcus Lalario’s joint grills up beef, chicken, and house-made black bean patties for all sorts of hearty combos, including ones loaded with bacon, chilies, and even figs. Li’l Woody’s also hosts Seattle Burger Month, an annual burger showcase that has featured the creativity of local chefs like Mutsuko Soma of Kamonegi and Melissa Miranda of Musang. Stomach growling yet? Lalario has you covered across town with additional locations in Capitol Hill, Ballard, White Center, and even inside T-Mobile Park.